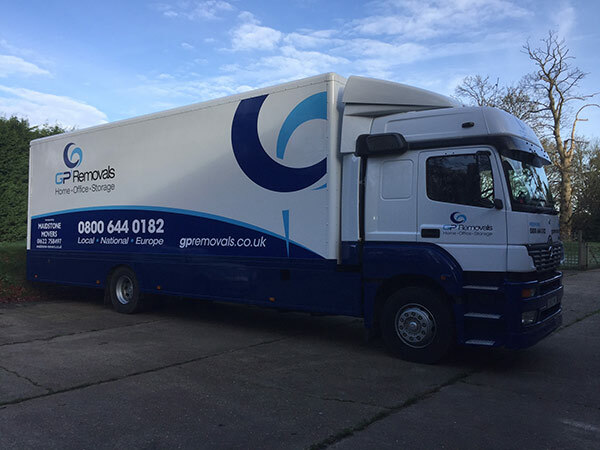 If you looking for a career in a removals service from London, Kent, Surrey or Sussex our company is ideal for you. Your main duties will involve going out with the team and completing Residential/Commercial removals. This will involve, packing and wrapping, loading the vehicle with items and dealing with the client and any questions/queries they may have. Due to the nature of the work, ideally candidates will have their own transport and have prior driver's mate experience. The work is entirely flexible. 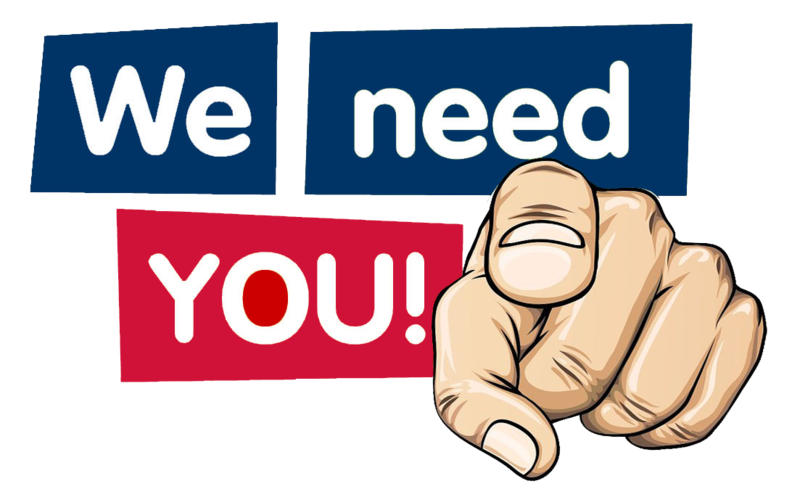 We need drivers who can help us throughout the whole week, so we can offer work between one and five days on a regular and ongoing basis. 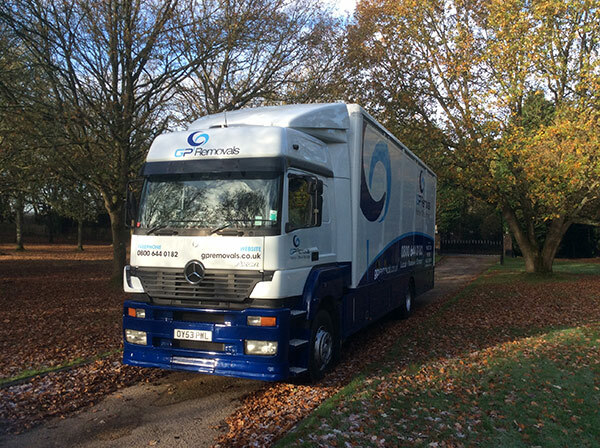 We are looking for HGV drivers to join our highly motivated team based in Aylesford, Kent to help move our Domestic, Corporate and Commercial customers. You must be professional and of smart appearance. You will not just be required to drive, you will be loading the vehicles & containers / packing the clients properties / export wrapping ready for moves abroad / stacking the vehicles and completing moves locally and long distance. Experience is preferred but not essential as full training will be given. 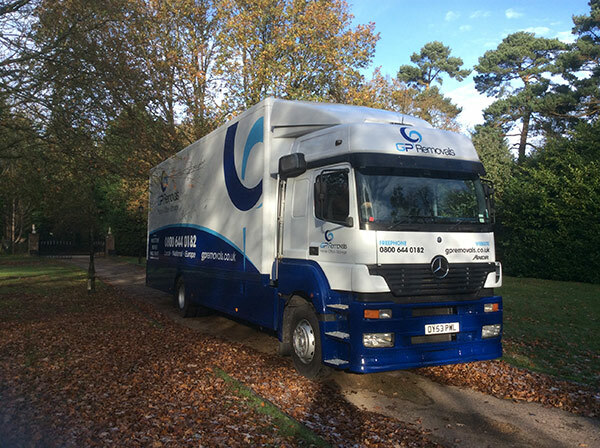 If you are looking for a career in removals and would like to be a removals porter or HGV driver for us please contact us via the telephone numbers provided or drop us an email with your cv to info@gpremovals.co.uk.